Kim Gomes joined COPE Health Solutions as a Consultant in July 2016. 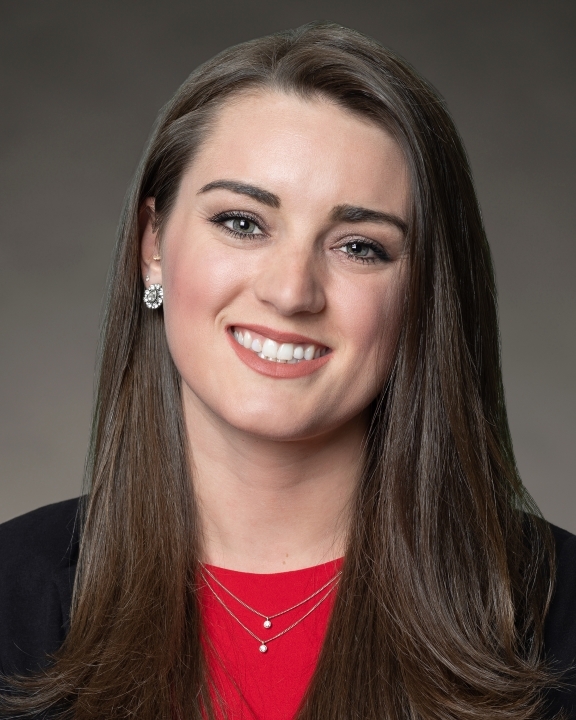 She is primarily supporting clients in upstate New York with partner contracting and funds flow strategies and processes for the DSRIP 1115 Waiver program. Prior to joining COPE Health Solutions, Kim was a Quality Improvement Intern at Blue Shield of California working with their HMO & ACO lines of business. While at Blue Shield of California, she supported the execution of initiatives to improve HEDIS metrics and developed a strategy to utilize newly available data across multiple lines of business. Prior to attending graduate school, Kim was a Patient Services Coordinator for a primary care clinic at Massachusetts General Hospital. During her time there, she was part of a multi-disciplinary team that redesigned the clinic to become a Patient Centered Medical Home. Kim graduated from the University of Massachusetts Amherst with a Bachelor of Business Administration in Management and a Bachelor of Science in Public Health. She received her Master of Business Administration and Master of Public Health in Health Policy and Management from Boston University. During her master’s coursework, she completed a consulting project at Boston Medical Center to obtain her Six Sigma Green Belt. She was also the VP of Operations for the annual Health and Life Sciences Conference, bringing together industry leaders across the continuum of care to discuss “A Prescription for Better Healthcare” held at BU’s Questrom School of Business. In Kim’s free time, she enjoys exploring new cities, cycling classes, and spending time on the beach.